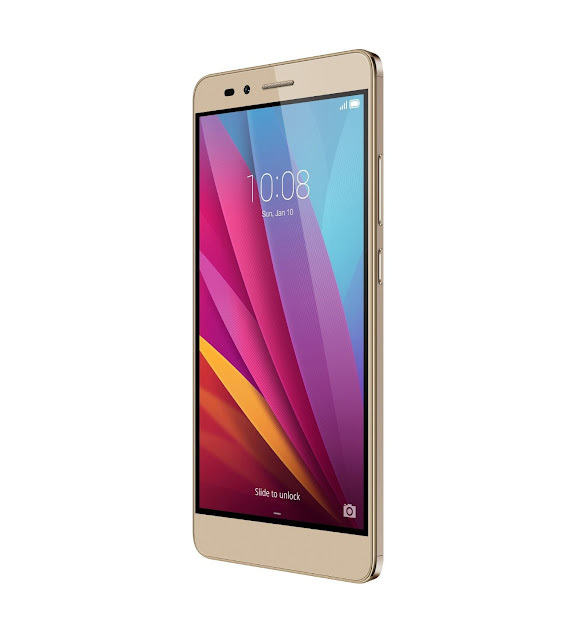 The Honor 5X has an aluminium alloy body that has been polished by diamonds with ceramic coating and some more special techniques, Huawei is giving you some uniquely manufactured smartphone at affordable price. 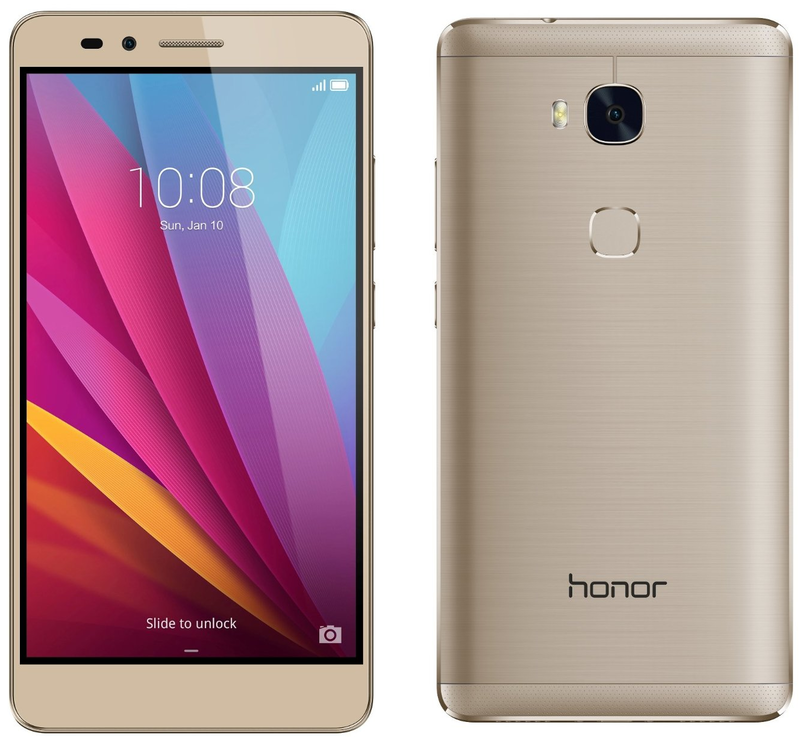 At the rear of the Honor 5X you get a fingerprint sensor right below the camera. The device comes with a 5.5-inch 1080p (FHD) IPS LCD Display. It is running Emotion UI 3.1 by Huawei based in Android 5.1 Lollipop. It is powered by 64-bit Octa-core Snapdragon 615 processor, coupled with 2GB of RAM and 16GB on-board storage as well as expandable up to 128GB via microSD card. The device packs decent 3,000mAh battery. On the Camera department, the Honor 5X features a 13MP rear camera with f/2.0 aperture and 28mm wide-angle lens coupled with SmartImage 3.0 image processor and shoots 1080p video, on the fron side it has a 5MP camera with 22mm wider lens and f/2.4 aperture, the device has dual-SIM with LTE connectivity. It will be available in Gold, Grey and Silver color. Which color would you pick, comment below and share it. Specifications of Huawei Honor 5X would be up soon.